The entire Ibis Douai Centre team is looking forward to your trip to Douai. The warm welcome of the "people of the North" will win you over You will be seduced by our hotel, a 16th and 17th century building. Come enjoy our ideal location in the historical heart of the city of Giants, just a few steps away from the belfry, the symbol of the UNESCO heritage city of Douai. 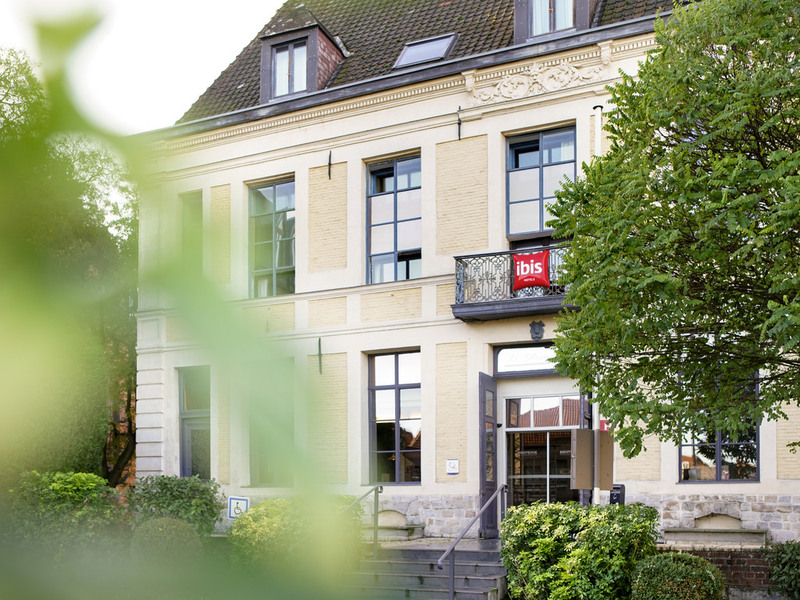 Close to TGV train station, Courts of Justice, Chartreuse Museum and Gayat Expo, this downtown hotel is ideal for visiting the Lewarde Mining Historic Centre, Louvre-Lens, Arras and Lille.